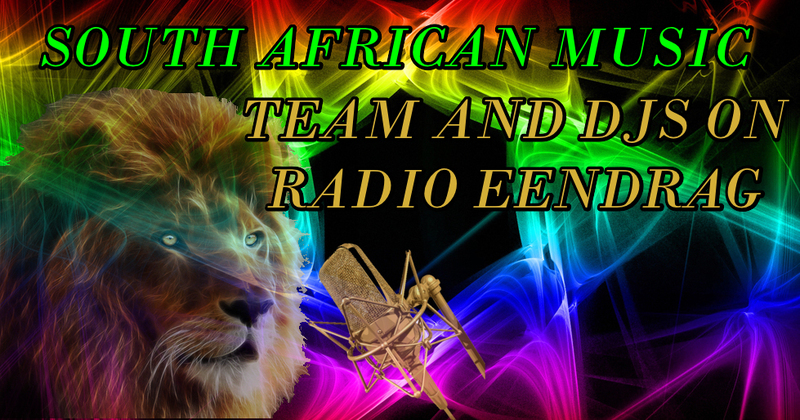 South African Music is a South African Homepage based with a Online Music Radio Station Radio Eendrag ,from South Africa that is stationed in Cape Town ,and is also a South African Music Time shareing Homepage to share with People all around the World for Young and Old,It was founded in March 2014 in Germany.The Facebook Group was founded at the same time - South African Music, then got bigger and greater with our supporters ,friends and also visitors .Youtube Videos that we were shareing through Youtube . We are a dedicated and unique team of music lovers and professionals brought together from all walks of life and from all around the World, from all over South Africa, and Europa ,all with one thing in common... our love and passion for music! 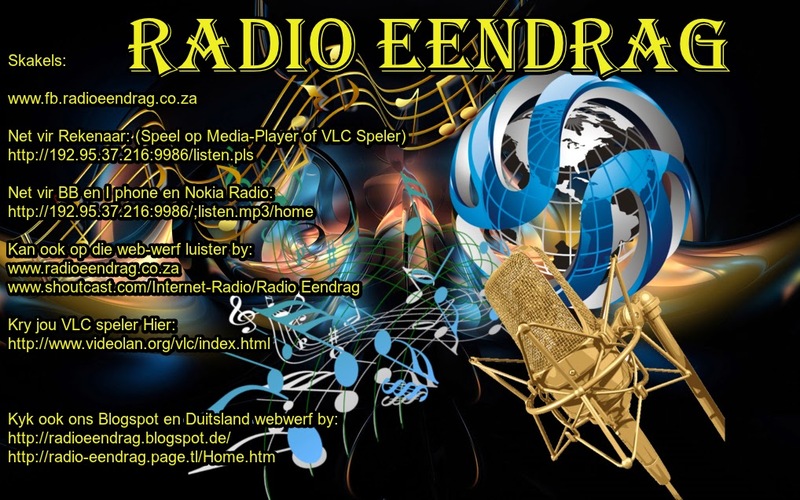 WE OFFER MUSIC ,AN AUTO DJ AND DJS THAT WILL BE ADDED TIME BY TIME TO SHARE MUSIC WITH FRIENDS AND FAMILY ....GOSPEL ON A SUNDAG NIGHT,NEWS,PICTURES,COMPETITION ON A SATURDAY NIGHT ON RADIO EENDRAG SOUTH AFRICA. 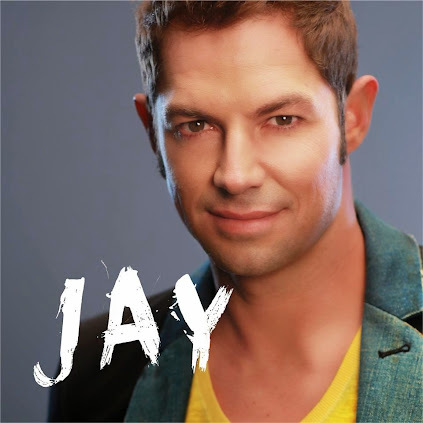 Jay - Is ek nie die een? hy gaan beter raak elke maand. Hier is hy vriende!!!!! Eendrag Nuus vir Augustus!!! Hy is groot die maand. Vriende net 'n waarskuwing!!!!! 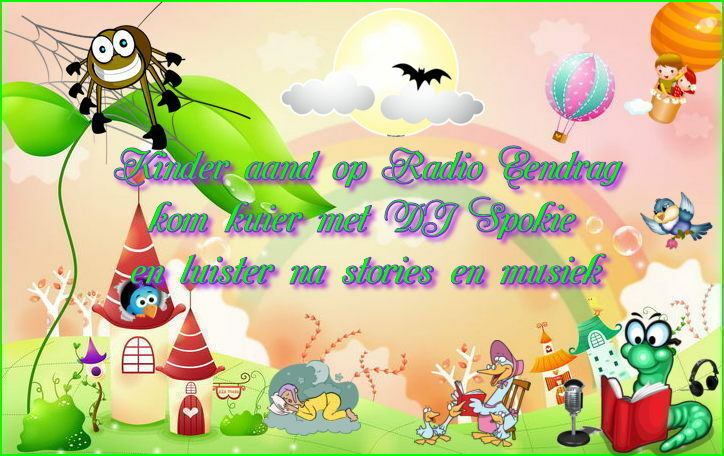 Daar is foto's op bladsy 9 van plaasmoorde wat onstellend mag wees en ook nie vir kinders se oe bedoel is nie. Wees asb bedag daarop as u die koerant lees en u kind is naby. Verder vriende geniet hom!!! Stuur artikels en foto's in en gee voorstelle waar ons kan verbeter asb. Hierdie is die nuwe offisiele webstuiste van Theuns Jordaan. Ons nooi jou uit om deel te word van Theuns se netwerk waar jy interaktief kan deelneem en op hoogte gehou kan word van al Theuns se verwikkelinge. 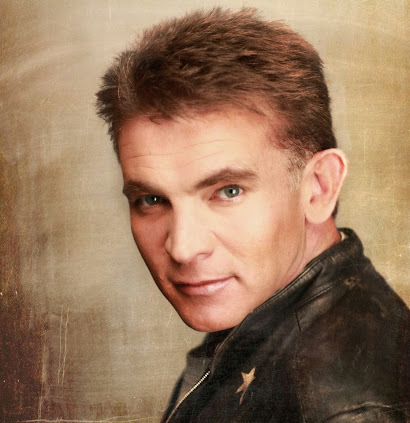 Steve Hofmeyr (born 29 August 1964) is a South African singer, songwriter and actor. Die blinkste ster aan die Suid-Afrikaanse musiek-uitspansel is ons eie Platinum prinses, Juanita du Plessis. Sy is lank reeds gekroon as ons land se top Afrikaanse vroue-kunstenaar en sy gaan nie gou van haar kroon afstand doen nie. Experts have pondered this question for years - it cannot be answered without a measure of controversy. The Traditional Boer Music Club defines it as instrumental folk music, dating from the period during which the people who practiced it where internationally know as "Die Boere" (The Boers) of South Africa. It is informal music that is played in a distinctive way and was primarily intended as accompaniment for social dancing. 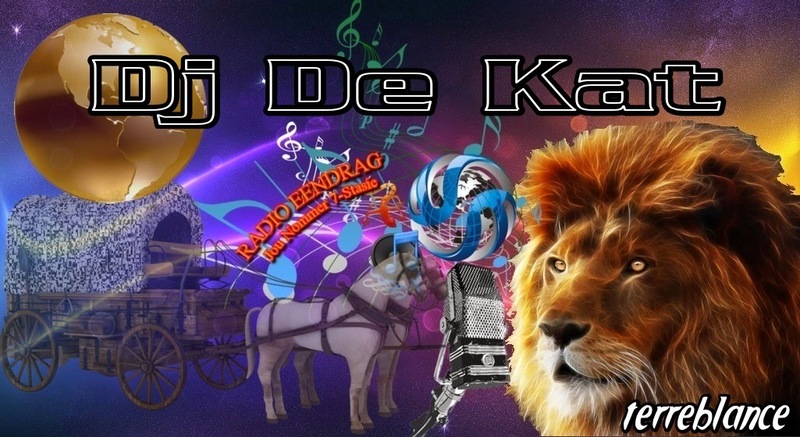 For the purpose of this conversation, we exclude other kinds of Afrikaans music from the same period like ballads, serenades and music aimed at passive audiences. 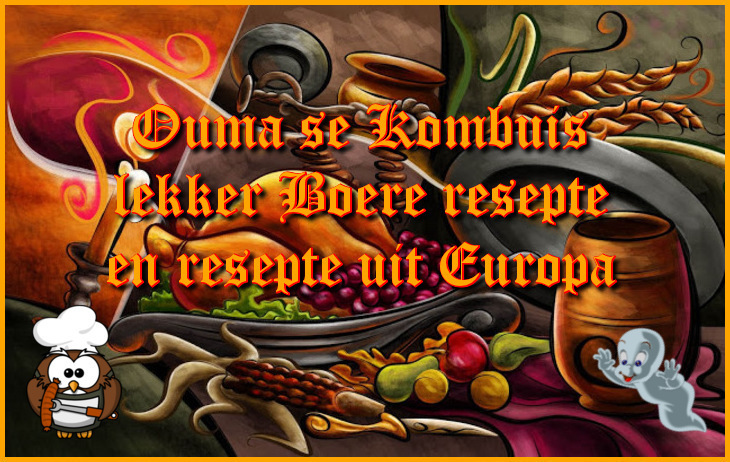 Boeremusiek (Afrikaans: ‘Boer music’) is a type of South African instrumental folk music. Its original intent was to be an accompaniment to social dancing at parties and Festivals. The sound of a Boeremusiek band may depend on what region the band is from, seeing that Boermusiek’s intent is to be informal, instrumental dance music. En praat oor sake wat ons almal traak. Afrikaans music was primarily influenced by Dutch folk styles, along with French and German influences, in the early twentieth century. Zydeco-type string bands led by a concertina were popular, as were elements of American country music, especially Jim Reeves. Bushveld music based on the Zulu were reinterpreted by such singers as Marais and Miranda. Melodramatic and sentimental songs called trane trekkers (tear jerkers) were especially common. In 1973, a country music song won the coveted SARI Award (South African Music Industry) for the Song of the Year - "My Children, My Wife" was written by renowned South African composer Charles Segal and lyricist Arthur Roos. In 1979 the South African Music scene changed from the Tranetrekkers to more lively sounds and the introduction of new names in the market with the likes of Anton Goosen, David Kramer, Koos du Plessis, Fanie de Jager, Flaming Victory and Laurika Rauch. Afrikaans music is currently one of the most popular and best selling industries on the South African music Scene. List famous South African bands and solo musicians, listed alphabetically with photos when available. These popular bands from South Africa come from a number of different musical genres, including rock, pop, metal, electronic, jam, punk and acoustic. These might not necessarily be the best South African bands, but this list contains a majority of the greatest bands from South Africa. 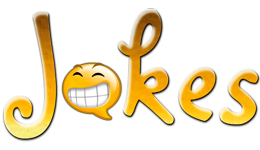 We have a huge selection of Glitter Graphics, Backgrounds, Comments, and more cool stuff for Friendster, Orkut, Hi5, Fubar, Xanga, Blogger or any Profile, Homepage or blog! Disney glitter Disney Graphics and Animated Disney Gifs. Free Disney glitter Animations. Disney glitter Graphics. Disney Images. Disney photos and pictures. List famous South African bands and solo musicians, listed alphabetically with photos when available. These popular bands from South Africa come from a number of different musical genres, including rock, pop, metal, electronic, jam, punk and acoustic. These might not necessarily be the best South African bands, but this list contains a majority of the greatest bands from South Africa. Music lovers who are looking for new music to listen to can use this list of talented South African musicians to discover some great new bands and artists. Our collection of South African recipes includes a wide variety of cultural foods from this unique cuisine, from sausage to sweet fritters, and much more. 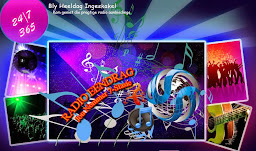 South African Music Entertainment it is so easy to follow your favourite South African artisits daily. Know where they are performing or book them for performances or motivational talks. Plan which shows you would like to attend and invite your friends to join in the fun. If you are an artist and would like to gain more exposure, speak to us. artikel be­proef, doen dit baie beslis op eie risiko. This page will mainly be in Afrikaans...and in English the most beautiful language in the world and the youngest language in the world. If you know Dutch and Flemish, you will be able to read Afrikaans too. Mehr als drei Millionen verkaufter Alben, zahlreiche Auszeichnungen wie Bambi, Goldene Kamera und allein sechs Echos. 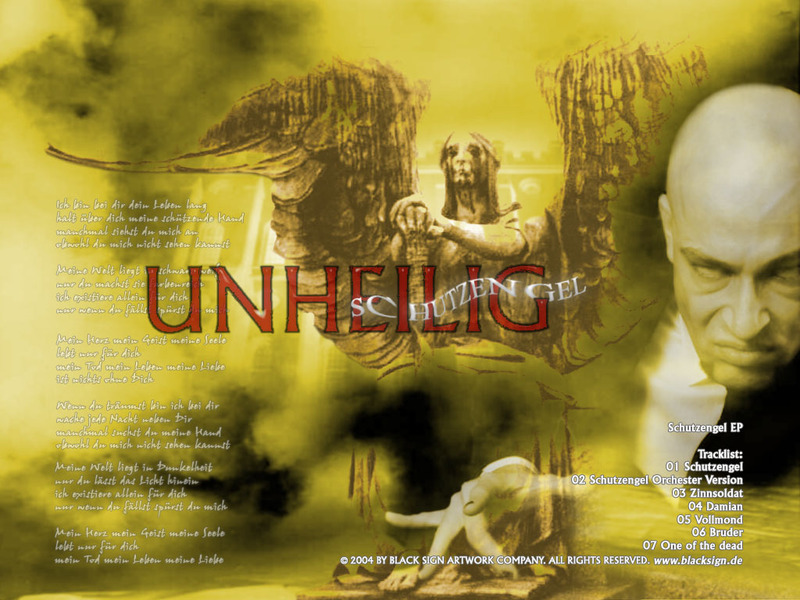 Vier mal Platin für das Album „Lichter der Stadt“ und siebenfach Platin für die „Grosse Freiheit – wann hat in den vergangenen Jahrzehnten ein deutscher Künstler die Musiklandschaft derart gestürmt wie die Band UNHEILIG? Nur selten zuvor ist einem Künstler auf einen Schlag so viel Liebe, Aufmerksamkeit und Wertschätzung zuteil geworden wie dem GRAFEN von UNHEILIG – einem Musiker, dessen persönliche Biographie über lange Strecken nicht den klassischen Weg nach oben vorzeichnete. If you know Dutch and Flemish, you will be able to read our News Paper.Their are also alot op Articals in German , English and Afrikaans and alot of artical that mite Interest you also,like Trucks, Cooking recipes and many Interesting News. About South Africa , every Begining of each month the News will be put on the Link Page...all you have to do is click on the View Button and it will take you to the Newspaper . 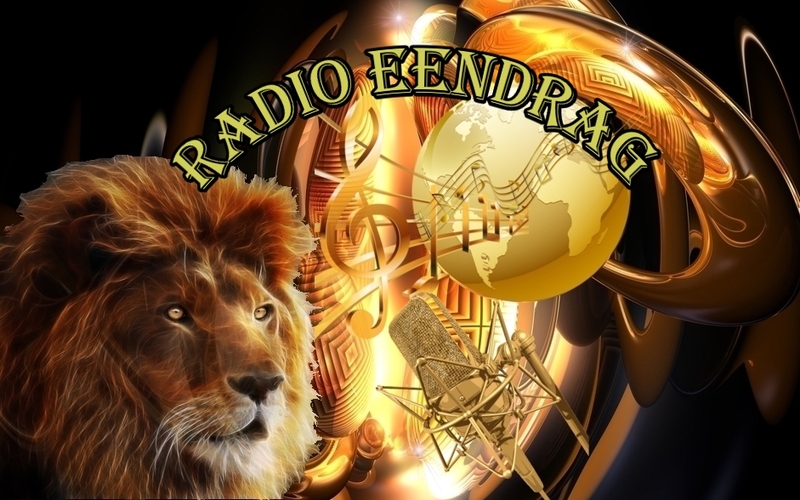 YOU CAN FIND US ON Radio Eendrag and. 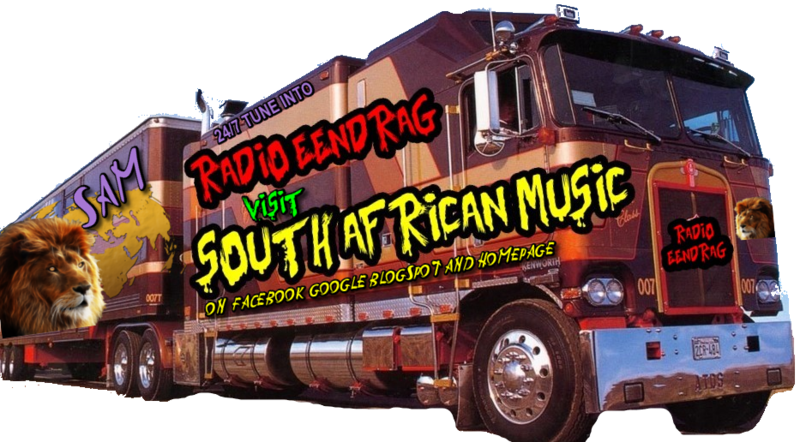 also on the South African Music Blogger and South African Music Group on Facebook. Pretty vases can be made out of plastic bottles. You can then choose fabric with different colors and patterns to decorate them. It would be creating amazing atmosphere if you hang them outsize in the backyard for a barbecue party as independence day holiday is approaching. 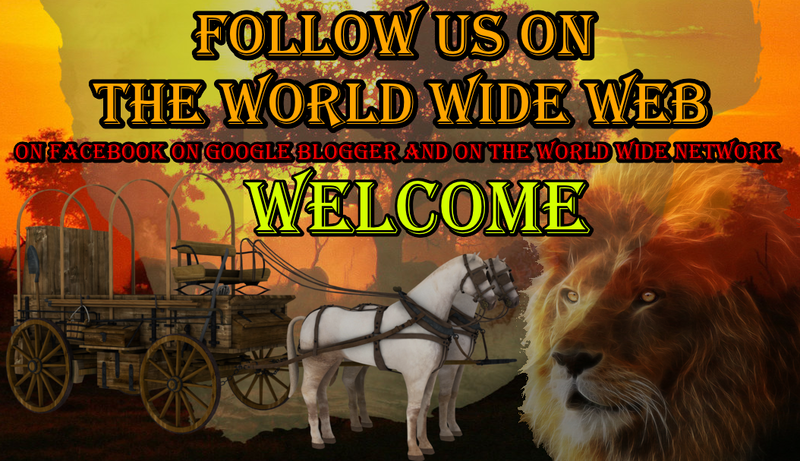 Thank you to All the Support , To the People On the Internet and Facebook Friends,For the Help and Links ,to Create a Wonderfull Homepage ,to Share with People around the World ,for Young and Old. Enjoy the Pictures , To Copy and Download . See the Country SOUTH AFRICA. And hope their is something for all ,This Homepage has a Copywrite. and Last Updated on the 15/12/2012. VISIT THE NINE PROVINCES OF SOUTH AFRICA - GAUTENG - PRETORIA and JOHANNESBERG THAT WAS THE TRANSVAAL . WESTERN PROVINCE - CAPE TOWN , KWAZULU NATAL that is DURBAN , LIMPOPO - THE NORTHERN TRANSVAAL that is Pietersburg ,Tzaneen And Warmbaths, EASTERN CAPE - That is Port Elizabeth,East London ,THE FREESTATE- That Belongs to the South African Boere , NORTH WEST - That is Upington , NORTHERN CAPE AND MPUMALANGA that was the Eastern Transvaal. Ons keuse van die Beste Afrikaanse kleuterverwante webtuistes op die internet, gepak met pret- en leersame aktiwiteite, skoolhulp, stories, musiek- selfs klere en partytjie-idees! 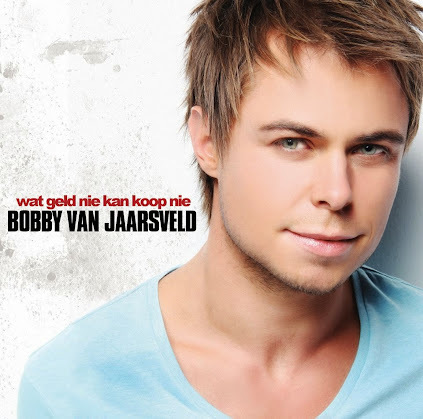 Bobby van Jaarsveld is a South African Afrikaans language pop singer-songwriter and actor. 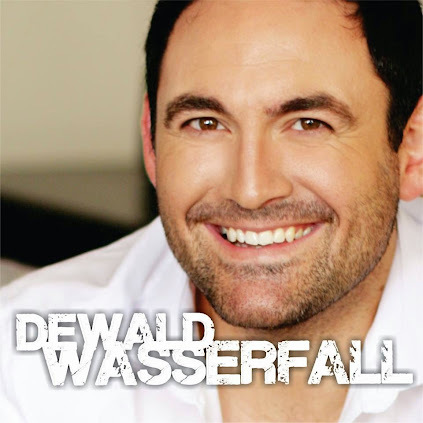 He is best known for his hit song "Spieëltjie" and his role in the South-African box office hit movie Liefling - Die Movie. Bobby van Jaarsveld joined the music industry at the beginning of his Grade 12 year when his first solo album was released by Bler Music in South Africa. 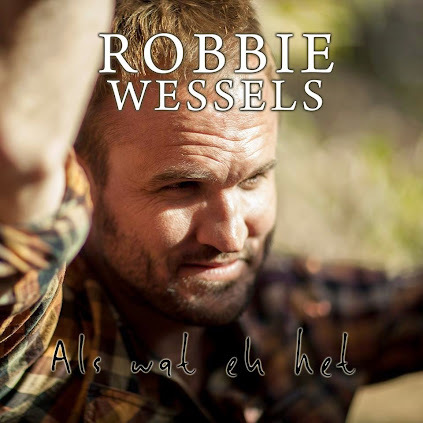 Bok van Blerk, born Louis Andreas Pepler 30 March 1978, is a South African musician who sings in Afrikaans. 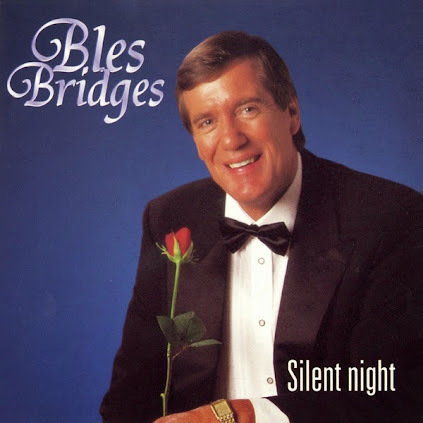 He became famous in 2006 for his rendition of "De la Rey" by Sean Else and Johan Vorster. Lianie May se debuutalbum, Vergeet My Nie, is in September 2007 vrygestel en was een van die groot suksesverhale in die Suid-Afrikaanse musiekbedryf in 2008. Dit het gespog met verkope van meer as 120 000 en Lianie het verskeie toekennings gewen onder meer die Tempo-toekenning as gunstelinge nuweling én beste popalbum. 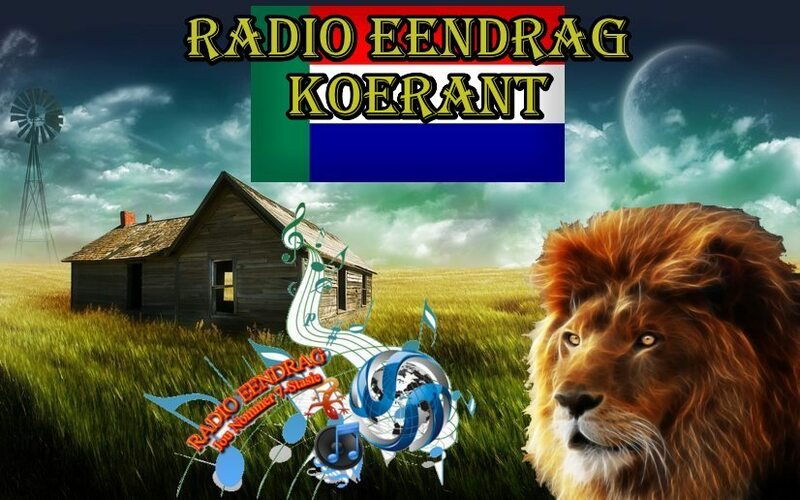 Die grootste toekenning was egter toe dit in 2009 die Sama-prys as topverkoper in die Suid-Afrika oor alle genres gewen het, `n merkwaardige prestasie vir `n debuutalbum. 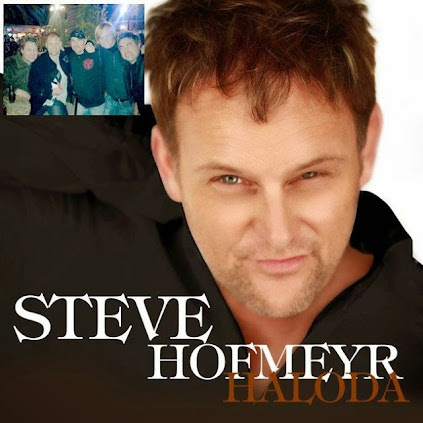 Steve Hofmeyr (born 29 August 1964) is a South African singer, songwriter and actor. Personal life: Hofmeyr married actress Natasha Sutherland, whom he had met on the set of Egoli: Place of Gold in 1998, they had two sons, Sebastian, born 13 December 2001 and Benjamin, born later (Hofmeyr also has children by other women.).. List of works: Stage productions: Summer Holiday, Joseph and the amazing technicolor dreamcoat, Die Soen, Sound of Music, Dis Hoe Dit Was - Die Steve Hofmeyr Storie, Lied van my Hart . 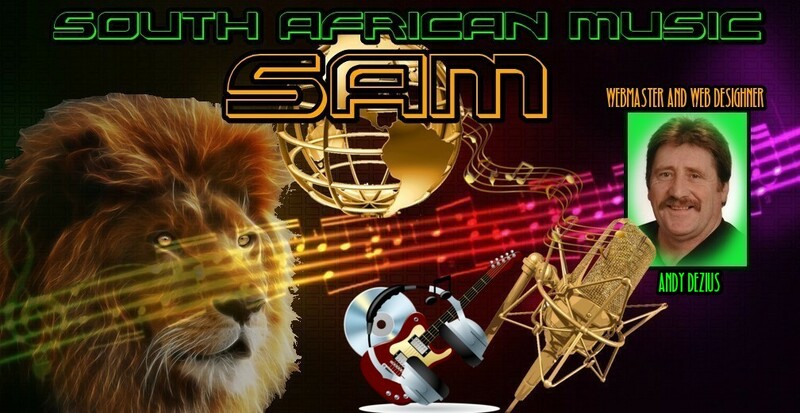 SAM-South African Music Copyright 2018... Awesome Inc. theme. Theme images by rami_ba. Powered by Blogger.